Rock Band 4 developer is a proud sponsor of the nation’s largest queer gaming convention. Harmonix Music Systems, Inc. is pleased to announce its partnership with GaymerX, the nation’s largest annual queer gaming convention. 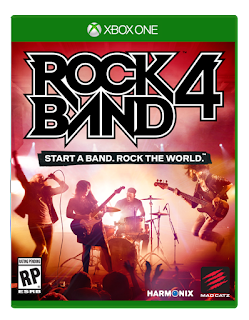 Harmonix is a sponsor of GaymerX, and Rock Band™ 4 will be playable on the show floor. 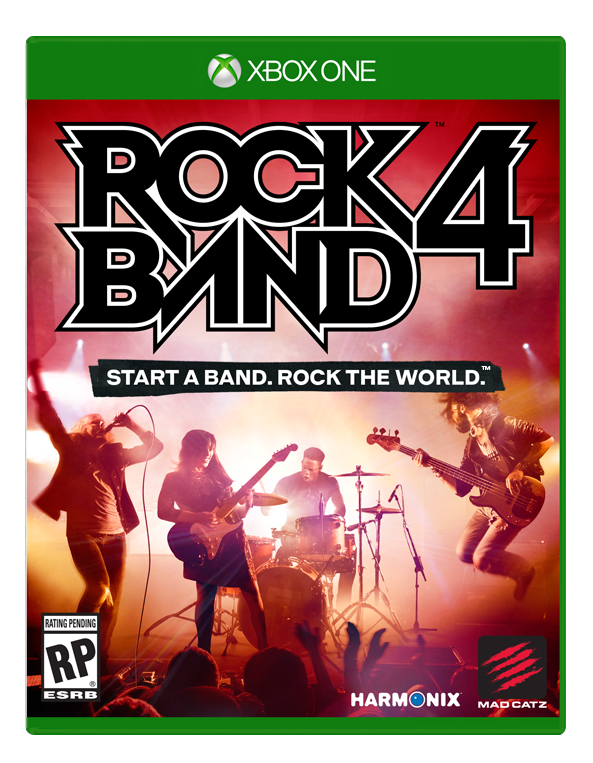 The studio invites attendees to stop by its booth on the show floor to meet Rock Band developers, collect fabulous exclusive swag, learn about Harmonix job opportunities, and play Rock Band 4.